Although normalcy truly is a relative and subjective concept, there have been plenty of clients who have asked this question after they discover that their partners have been in extramarital affairs. And truth be told, there is no exact time-frame for when someone can be completely at peace with something like this. No one can ever foresee what the status of a relationship will be a few weeks, months or even years after being struck with infidelity. The outcomes for relationships will differ from one another. For some marriages, a bout of infidelity can be a good thing because it draws the couple closer together and makes the relationship stronger than before. For others, it could mean the death of the relationship. However it goes, the emotional impact infidelity does to the person who is the victim of it will have the same intensity as everyone else. The only difference will be the way this victim will handle and cope with it. Typically, it takes about two to four years for a person to completely get over the emotional impact of being cheated on, but again this will differ from person to person. 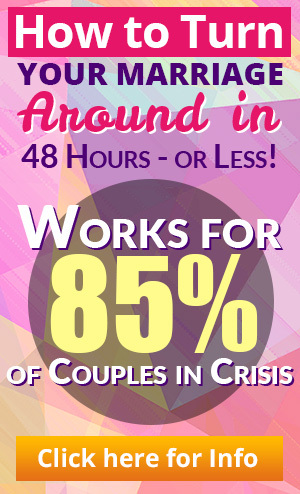 A good support system can help you in coping with a situation like this better. Having a good therapist can also be of great value. Things like these can help you move things faster than if you were to handle everything by yourself. Just remember to be strong, to take things one day at a time, and you will feel normal again. 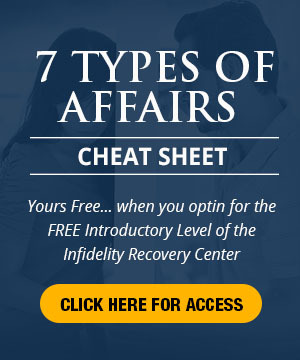 This entry was posted in Infidelity Pain, Relationships: Marriage, Surviving Infidelity and tagged affair, agony of infidelity, cheating spouse, coping with infidelity, how to survive an affair, Infidelity Pain, surviving an affair. Bookmark the permalink.